Sometimes you want a simple and delicious dessert. 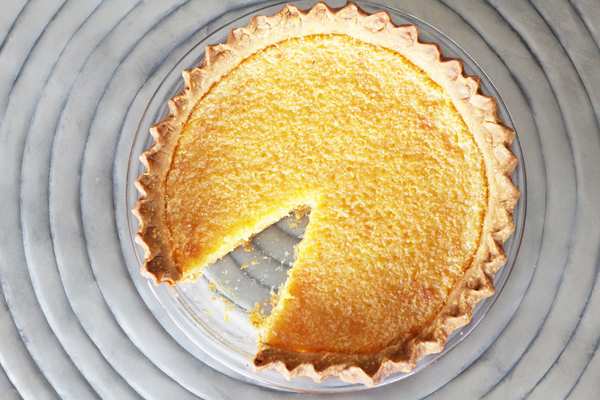 Chess pies are classic and easy to make. This citrus sweet treat is a crowd-pleasing winner. It won “Best of Show” at the 2015 State Fair of Texas. Lisa Arnold took home top honors with it. Make it with her favorite home-made crust recipe, or if you need a wonderful time-saver, try it with a pre-made pie crust like Immaculate Pie Crust. Either way, you will be in pie heaven!